is a good Smashing Pumpkins song and also featured on the soundtrack for Batman and the trailer for Watchmen but I digress. 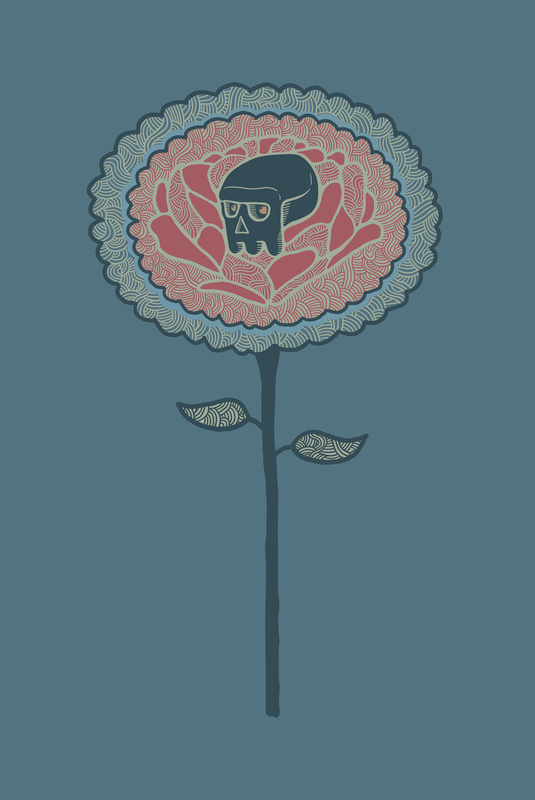 And now Im playing catch-up as I starting this drawing thing on FaceBook three days ago… so lets get this sh*t done! 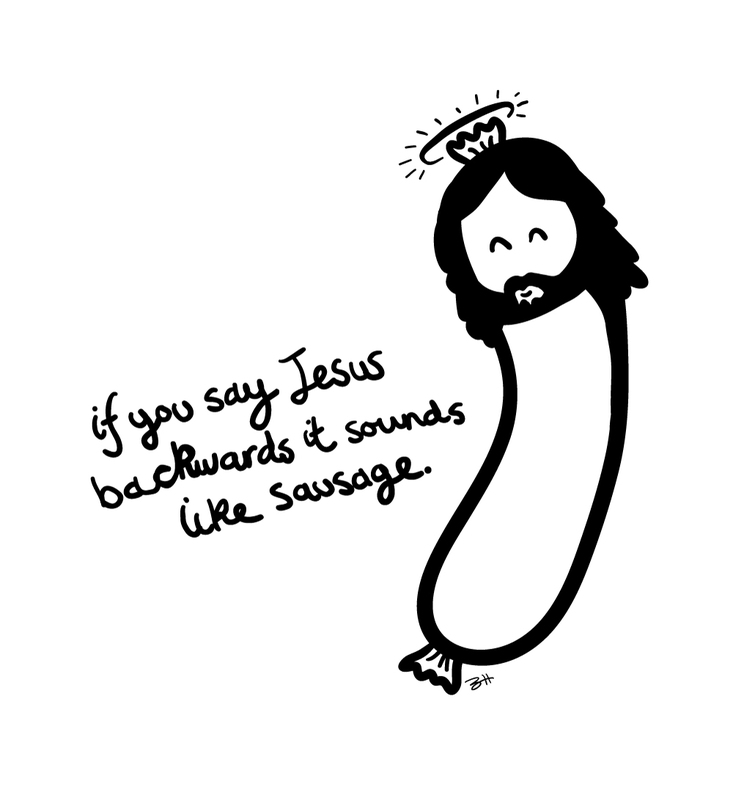 The first image I did was Sausage Jesus… Thursday, 20th January 2011.